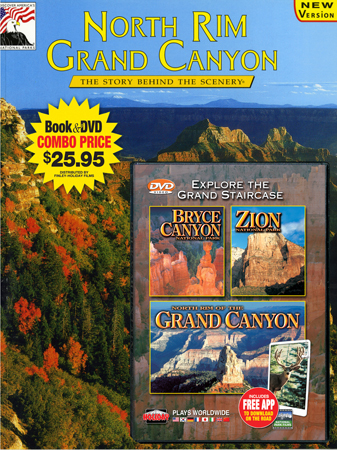 Filmed in high-definition, this program takes you on a breathtaking tour through three treasured national parks; Bryce Canyon, Zion & North Rim of the Grand Canyon, plus Cedar Breaks National Monument. Each is dramatically different, yet together they share a common geological bond that makes them separate chapters of a single story in the Grand Staircase. From intricate details to grand panoramas, discover the special charm of each park. 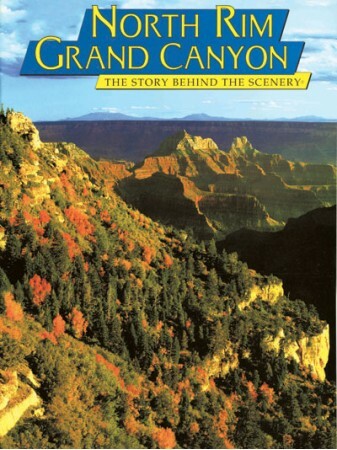 Bryce's delicate spires and fanciful names, Zion's huge and solid monoliths,Grand Canyon's spectacular North Rim. 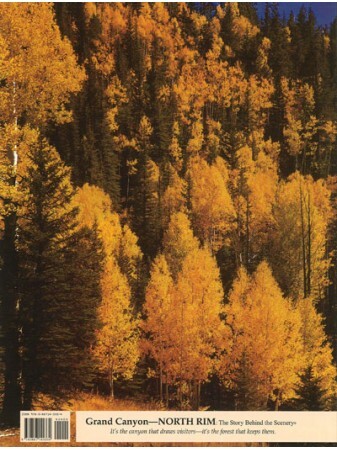 Witness early park history - historic lodges and Union Pacific tours, including the Zion tunnel construction. Breathtaking cinematography and seasons!